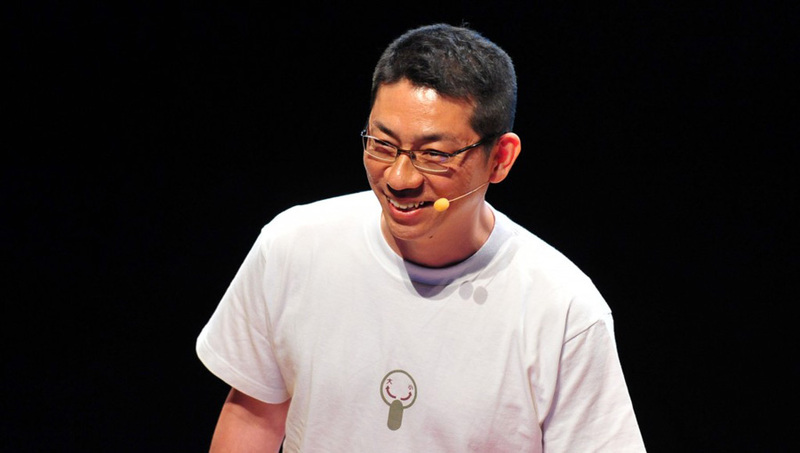 Morinosuke Kawaguchi is an innovation and competitive strategy consultant, futurist and designer. He is the founder and CEO of Morinoske Co. Ltd., based in Tokyo, Japan. Previously, for eleven years, he worked for the global strategy consulting firm, Arthur D. Little, (Japan) Inc. where he was Principal & Associate Director. He is the inventor of the Morinoske Subculture-driven Innovation Model, which he applies to both his consulting work and educational activity.